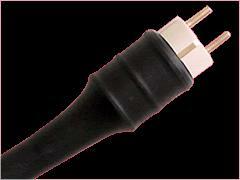 The outstanding cable in its price range. It increases the class of the systems sound by two levels. Money spent for this cable repay more than for purchasing electronic components.